Why Is HR The Last Department To Get Tech Tools? Home Workforce Management Suite Why Is HR The Last Department To Get Tech Tools? For the past several years, we have discovered that many businesses have been successfully implementing technology for CRM, accounting, merchant transactions, manufacturing, online marketing, and inventory management. As IT teams swell, it seems as if HR is often the last department to get on the automation train. If your organization is still using manual processes to track employee time and attendance and create and manage employee schedules, you’re missing out on the multiple benefits Workforce Management solutions like Workforce Management Suite from Coastal Human Resource Group, Inc can provide to your HR department. Employees accidentally forget to punch out for unpaid breaks and meals or can’t remember their hours when filling out a time card after the fact. Employees intentionally pad time cards and punch in for co-workers who are tardy or absent. Multiple studies reveal that time theft is widespread. You may not believe it happens at your company, but statistics suggest otherwise. Workforce Management Suite from Coastal Human Resource Group, Inc tracks time to the minute and lets you create employee schedules in minutes. This also allows you to manage overtime strategically and gather actionable data about employee hours and schedules. TimeWorksPlus automates time card management and shifts the task to the employees. Let the system and staff members do the work! Employees approve time cards and drop and pick up shifts from the Virtual Trade Board. 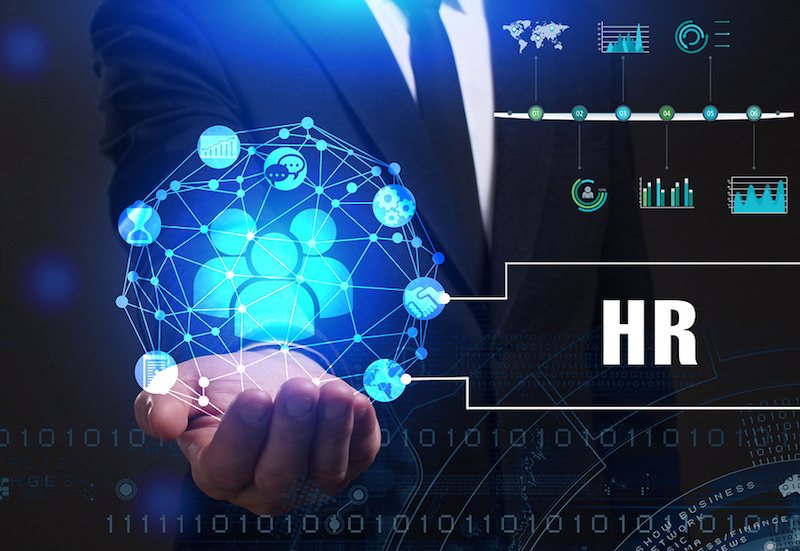 When your HR staff can process payroll in minutes, they are free to work on organization initiatives that have a bigger payoff. Ensure your staff is paid accurately and on time while eliminating all the tedious manual work. TimeWorksPlus and TimeSimplicity (the employee scheduling system in Workforce Management Suite) will enable you to easily and effectively comply with FLSA, ACA, and PBJ regulations. Track hours worked, PTO, overtime, and breaks. Avoid penalties, store records for verification, and reduce your risk of a time card dispute. Workforce Management Suite from Coastal Human Resource Group, Inc can transform your employee timekeeping and scheduling. And it probably costs a lot less than you think. Let us show you how you can quickly implement affordable Workforce Management Suite to help you manage time tracking, limit the cost of labor, and stay compliant. Coastal Human Resource Group, Inc offers WorkforceHUB, the unified Human Resources portal that makes it easy to optimize the performance of your managers, employees, and business.